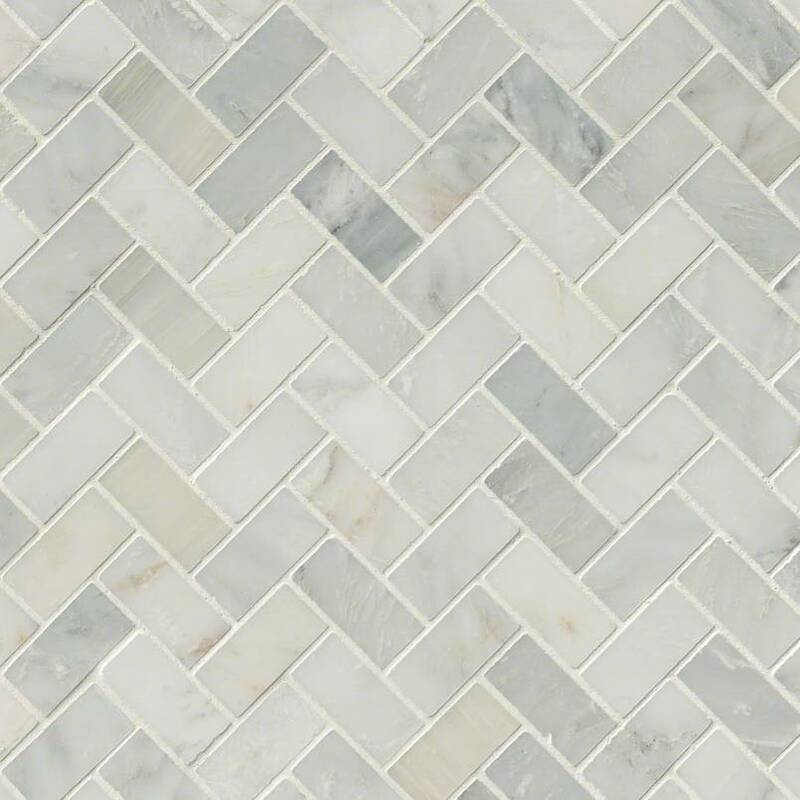 Arabescato Carrara Marble Herringbone Backsplash features the soft white background and iconic gray swirls and veins that highlight the beauty of natural marble. 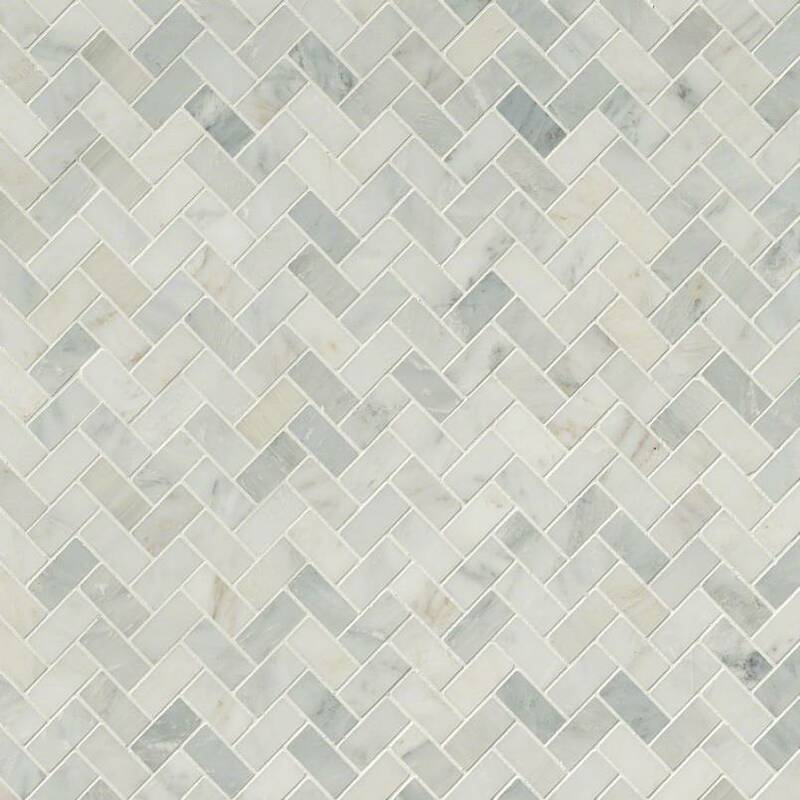 Mesh-backed for easy installation, these beautiful Arabescato Carrara tiles have a honed finish. 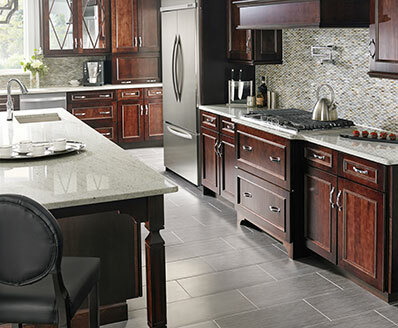 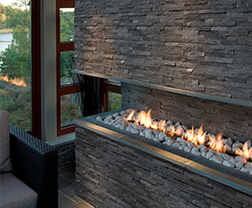 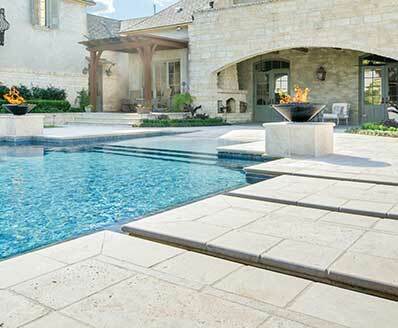 These tiles are recommended for floors, countertops, accent walls, backsplashes, and other design features.